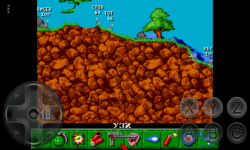 Before you Worms, a legendary turn-based strategy with elements of thriller. 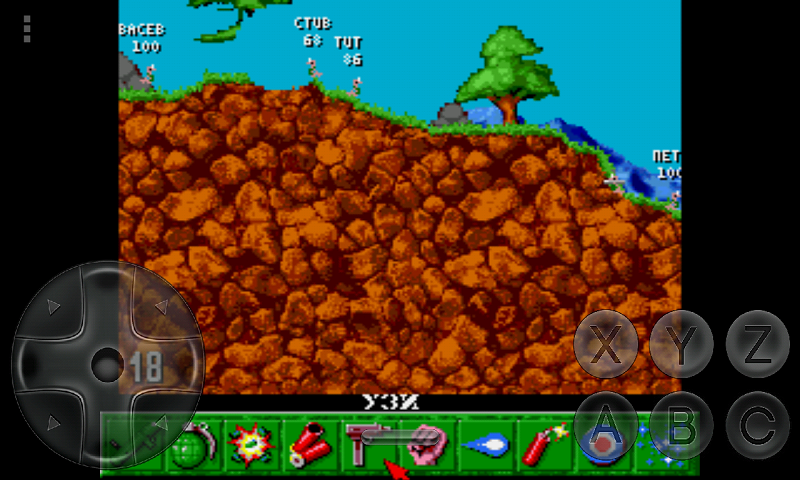 In this exciting game you will manage a small detachment of earthworms have in their arsenal a lot of weapons. 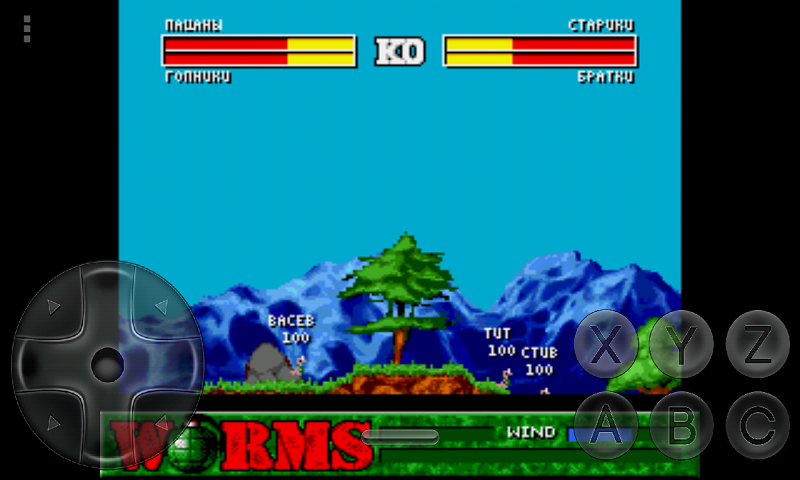 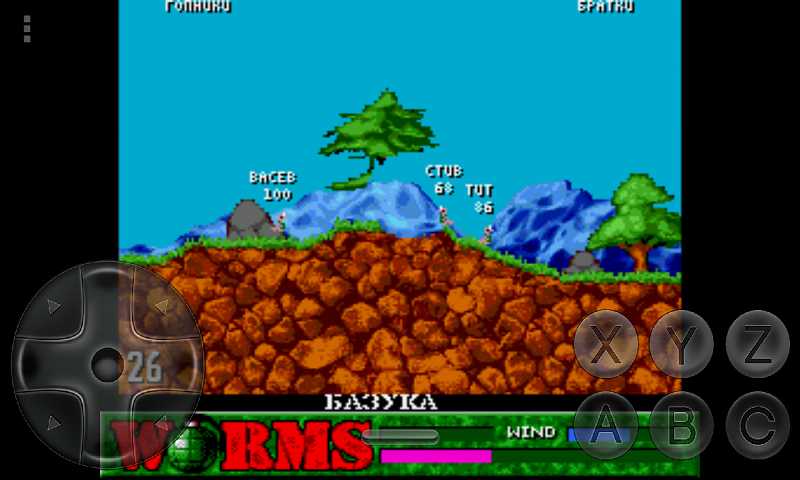 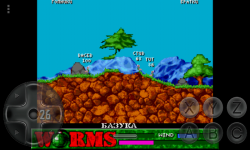 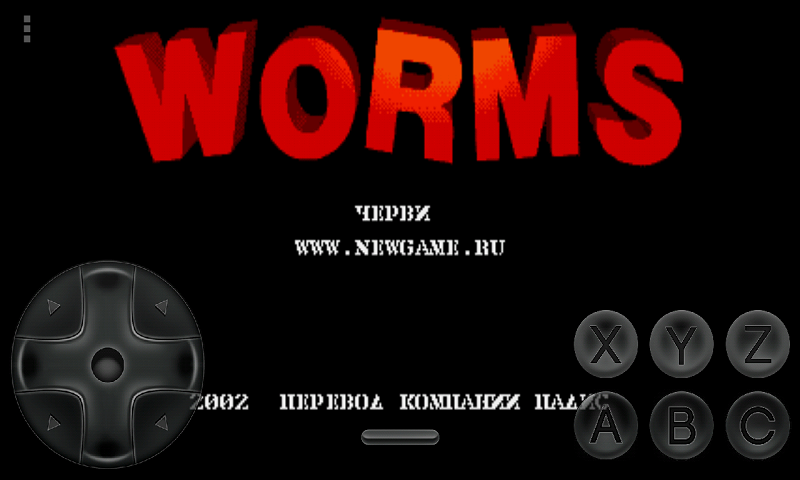 Choosing worms, you go to one of landscapes, where you must fight with other teams, to their complete destruction. This game gained huge popularity and even today remains very popular, because it imported the most famous modern platforms such as PlayStation Portable, Android, iPhone, and many others.